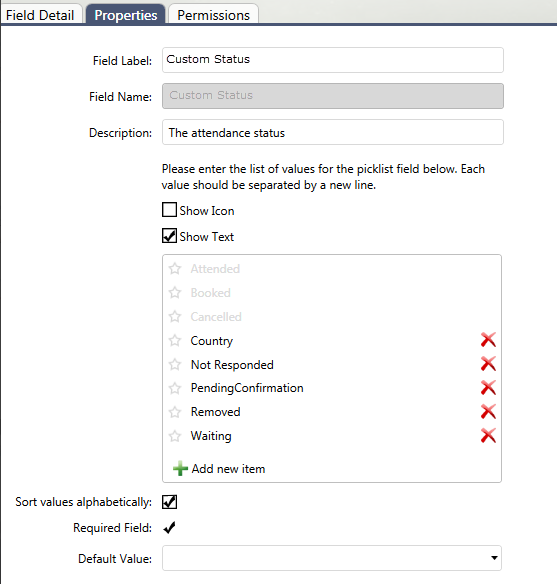 As a Smart Client user, create a custom status for event attendees. Make a note of why a student didn't show up to class or rescheduled. These custom statuses will not affect attendance or punch passes but can be used in the creation of workflows. Once you have set up your booking widgets, students can easily book appointments and classes online. Say your student wants to book a one-on-one karate lesson: they will choose the class, instructor, and date and time from available time slots. 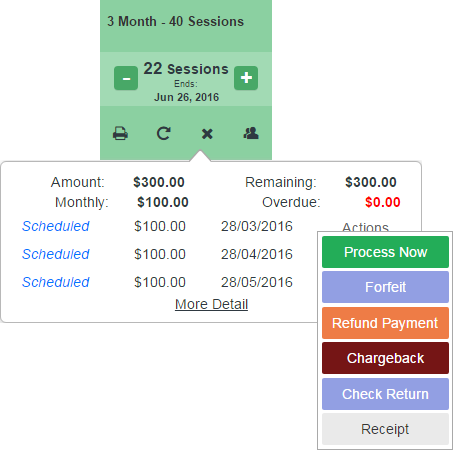 When setting up the appointment booking, you can determine capacity for each appointment, the amount of slots available, extras, include instructor information, and set the online booking period for the appointment. If a group is checking in using the same membership, avoid the hassle of manually decreasing the count on a punch pass one at a time. When you click to decrease the number of passes left on a punch pass membership, a pop-up will appear allowing you to adjust the count of sessions all at once. The count decreased is limited to the number of sessions originally purchased, and each change triggers a GL posting.